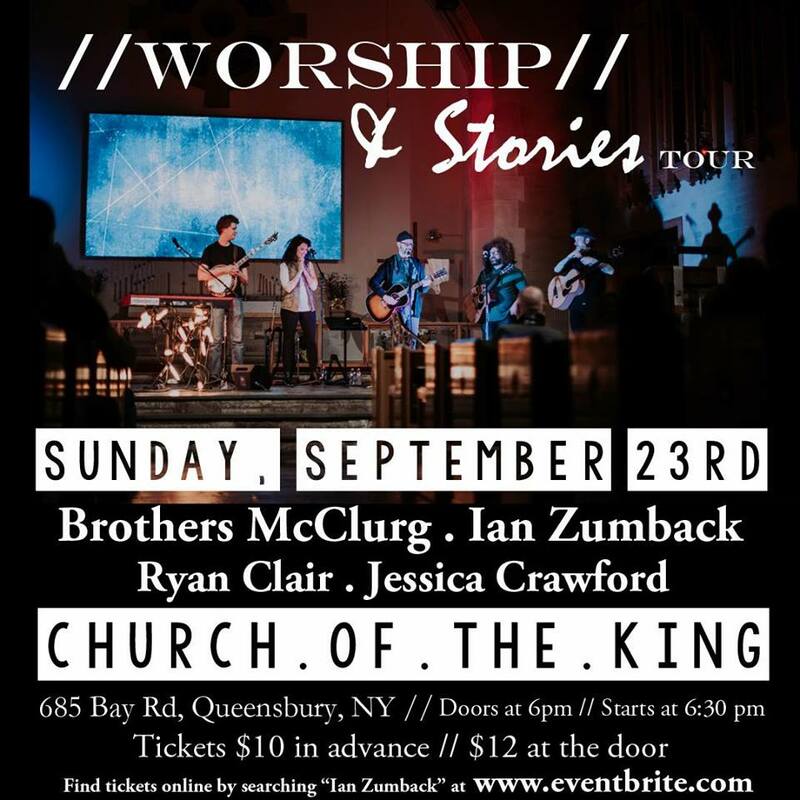 So excited to announce that we’re bringing the Worship & Stories Tour to Queensbury, NY on Sunday night, September 23rd. My friends Brothers McClurg, Ryan Clair Music, and Jessica Crawford will be joining me for what will be an inspiring night! Ticket link is in the comments below. I really wouldn’t hesitate to get your tickets in advance as this event will most likely sell out. Can’t wait to see all of you back home!